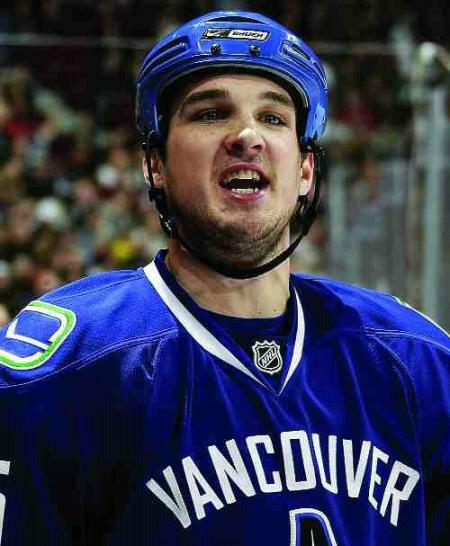 On March 21st in 2009, Vancouver Canucks boozehound blueliner Shane O'Brien inadvertently scored an own goal into his empty net during a delayed penalty, putting the Phoenix Coyotes up 4-0 midway through the match. Ironically, the goal was credited to Viktor Tikhonov the same Phoenix player who was penalized moments earlier for hooking Vancouver's Sami Salo. The Coyotes beat the Canucks that night by a score of 5-1.